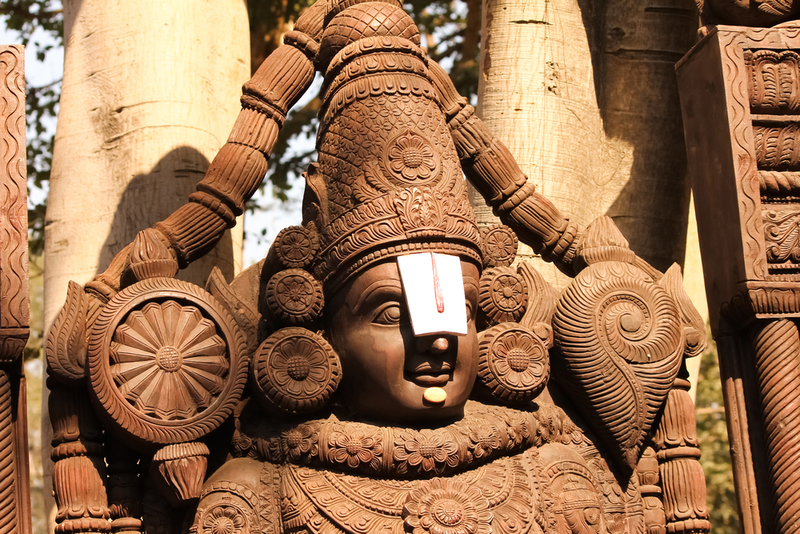 Tirupati is one of the most ancient cities of Andhra Pradesh. Tirupati is known as a sacred place for the Hindus which attracts pilgrims from all parts of India. 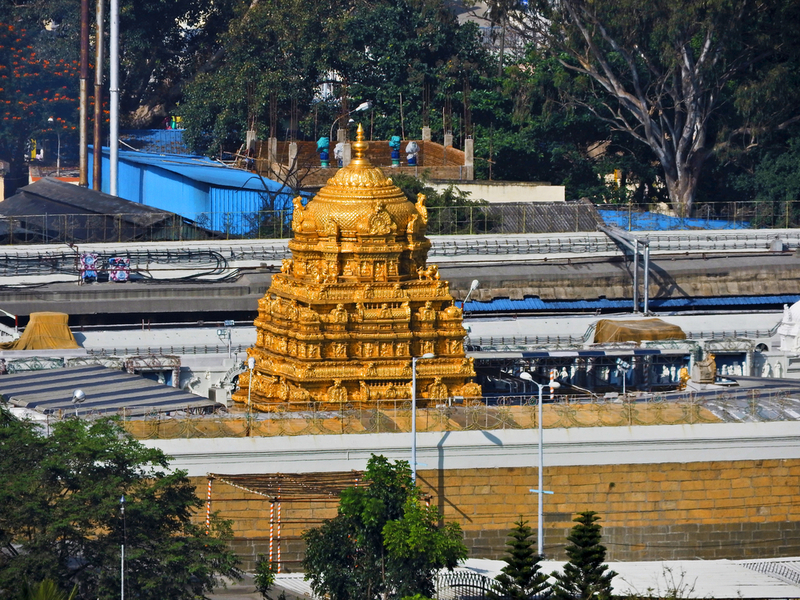 Known to be the abode of Lord Venkateshwara, Tirupati is famous for its oldest rock mountains known as Tirumala hills. The architecture of the Tirupati temple is beyond excellence. The sanctity of the city gives the visitors a feeling of being one with god, which is the ultimate goal of any pilgrimage. Tirupati is also surrounded by the beauty of gardens, natural lakes, wildlife which make it appealing of revery tourist. Tirupati is also surrounded by the beauty of gardens, natural lakes, wildlife which make it appealing of revery tourist. Among the temples, the most visited temples of Tirupati are Sri Venkateshwara Temple, Sri Govindarajaswami Temple. Apart from the temples, Tirupati also offers many other peaceful and natural trek options like the famous TTD gardens, Deer Park and the Talakona waterfalls. Get up close with the scenic beauty that surrounds Tirupati adding to the charm and grace of this beautiful destination. 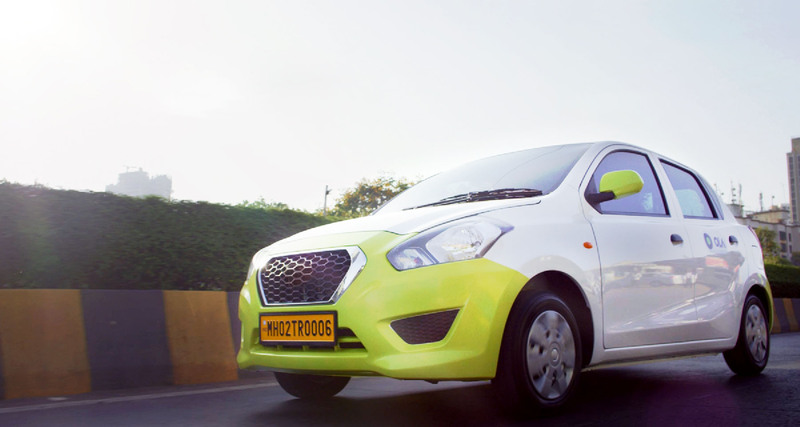 With Ola introducing the outstation cabs, the face of travel is undergoing a radical change in India. 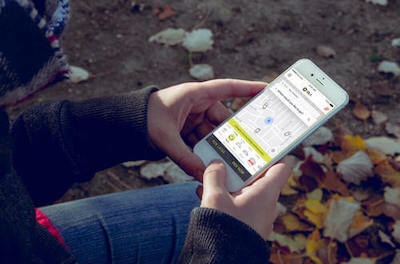 Get ready to travel like a pro, with their expert navigation systems and convenience of booking just an hour prior to commencing your journey. Whether you are traveling with your family or as a solo traveler, feel safe in the company of well-disciplined and professional Ola drivers, whose driving skills are unquestionable. Choose from the many options of Ola cabs like the sedan, Mini or luxury cars and get seat to experience traveling with luxury even in the interior parts of India. Stop by for a refreshing cup of coffee to get some panoramic shots with your family in the Ola outstation cabs. 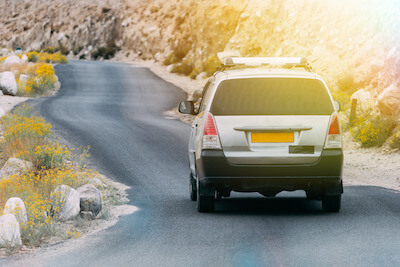 For all the road lovers, Ola is the best way to enjoy some scenic beauty without keeping your eyes hooked onto the road. There are a number of routes from Chennai to Tirupati as it is one of the most frequently traveled routes. The drive is a complete stretch of well laid out 4 way highway with an excellent view. On the way do stop by at the street cafes that serve the best filter coffee to keep you energised through your drive. Furthermore, the entire drive through the Tirumala hills is an absolute bliss for every traveler. Surrounded by the wilderness of tall trees and natural waterfalls, it makes for a refreshing view that soothes the eyes and the soul of every traveler. While there are small patches along the highway that gets jammed with the truck traffic, but overall the route is clear. Since the distance is short, it is best to leave early in the morning so you can give the traffic jams a miss. Why ride with Ola Outstation from Chennai to Tirupati ?